The Nintendo Switch will be shown off at a press event in Japan on the 13th of January, the event will also be shown in the US and the same time, with another event the next day in the US. 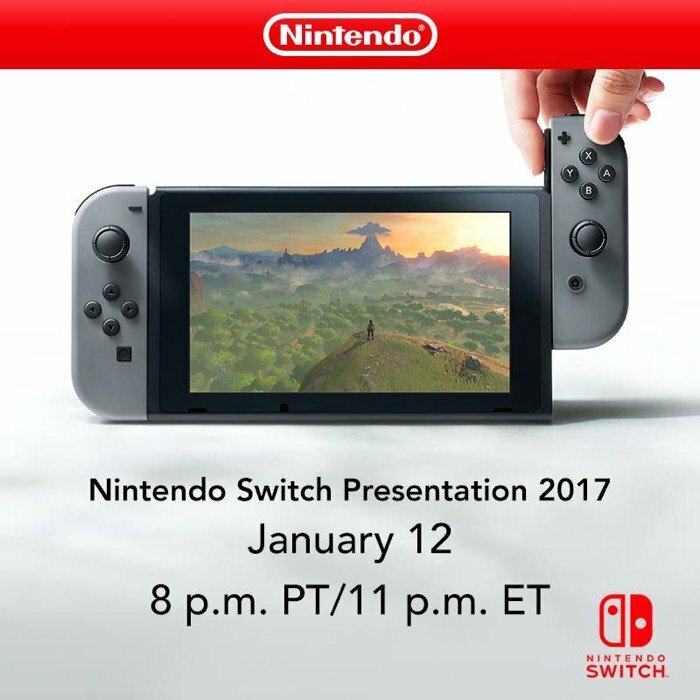 Nintendo has now revealed that the Nintendo Switch will be shown off at 8PM PT or 11PM ET on the 12th of January 2017 in the US. The company also revealed that the event will be streamed in the UK at 4AM GMT on the 13th of January 2017. 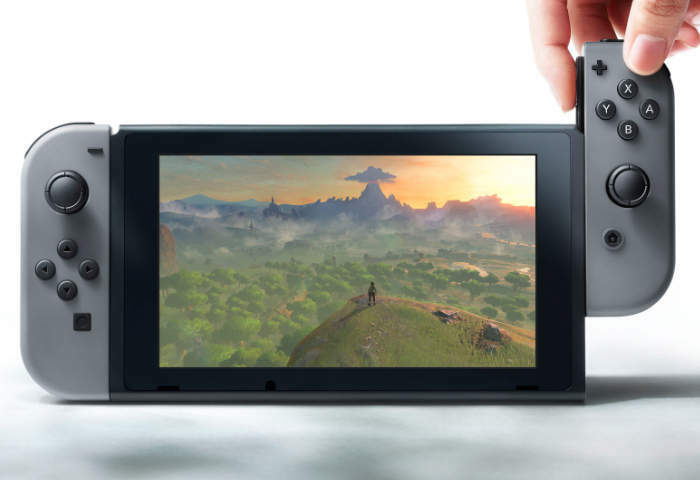 We are looking forward to finding out more information about the new Nintendo Switch, from what we have seen it looks like it may be Nintendo’s best console for some time.